1. Realize that you are a sinner! 2. Realize that a price must be paid for your sin! 4. Repent of your sin! 5. Ask Christ to save you! If you prayed the above prayer and would like to know more about growing in the grace of God and serving the Lord Jesus Christ please go to our Contact Us page and let us know. 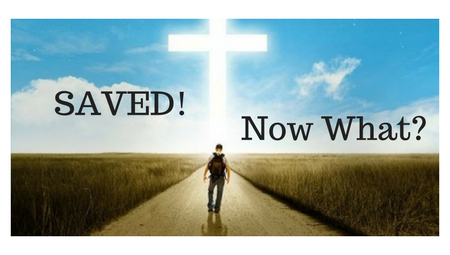 You can also review our “Saved Now What” page to help you understand your decision and your next steps in following the LORD!